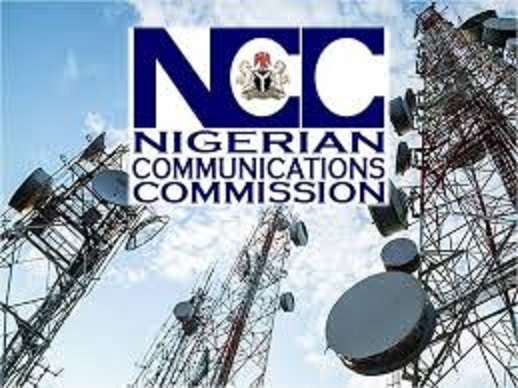 The Nigerian Communications Commission (NCC) has enjoined telecoms consumers and other stakeholders to protecting telecom infrastructure against vandalisation in order to boost telecoms service delivery. The Commission made the call during a sensitisation programme on the protection of telecoms infrastructure in Okene, Kogi State recently, urging all stakeholders, including traditional rulers to take extra steps to protect telecoms infrastructure in their communities. While addressing an audience of telecoms consumers at the event, the Director Zonal Operations, NCC, Mrs. Amina Shehu, said concerted efforts of all stakeholders were needed to protect telecoms infrastructure. Shehu, who was represented by a Principal Manager in the Zonal Operations Directorate, Mr. Ekisola Oladisun, said that if the Quality of Service (QoS) and Quality of Experience (QoE) enjoyed by the consumers are to be improved, consumers should protect telecoms infrastructure such as base transceiver stations (BTS) and fibre optic cables located in their vicinities. While noting that Nigeria has over the years recorded tremendous growth in its Gross Domestic Product (GDP) following the liberalisation of the telecoms industry in 2001, Shehu, however, lamented that the industry was having serious challenges with the protection of telecoms infrastructure, which she said hampered the delivery of quality services to consumers by the mobile networks. The challenges, according to her, include vandalism, theft of telecoms site equipment’s, harassment and intimidation of telecoms site engineers, indiscriminate shutdown of telecoms facilities by government agencies, right of way (RoW) issues, among others.